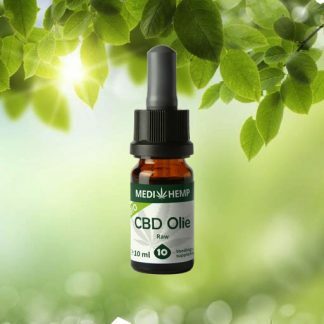 View cart “CBD Oil Raw 10ml 10% MediHemp” has been added to your cart. Worldwide, more and more people learn to know this ancient and versatile natural product. CBD stands for Cannabidiol, one of the more than 100 identified active substances (cannabinoids, terpenes, flavonoids) which are present in hemp. CBD is obtained from industrial fiber hemp. This culture is known for its high CBD en low THC levels, so it doesn’t cause a “high”. Industrial fiber hemp is a regular annual agricultural crop. So far, no side effects are known and there is no risk of overdose or addiction. 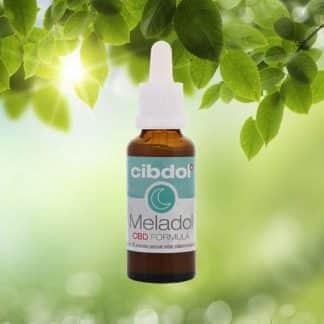 Read more about CBD or the interaction of CBD and medicines. We are a small team of CBD enthusiasts, who started this CBD webshop in the Netherlands in July 2016. Because of its rapid success and great feedback from our Dutch customers, we now also want to serve other countries in the European Union with a shop by and for CBD users. 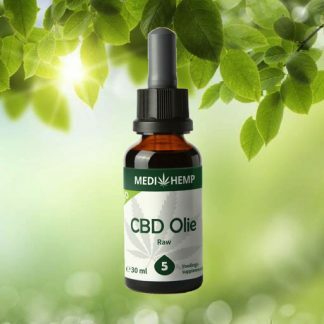 The webshop contains a clear range of CBD products which, in our opinion, offer best value for money. Just take a look and discover the power of CBD yourself!